On Glassdoor, your ability to hire is in the hands of your employees. Glassdoor has over 48 million users and 32 million published reviews. It gives outsiders an inside look at what it's like to work for your company. 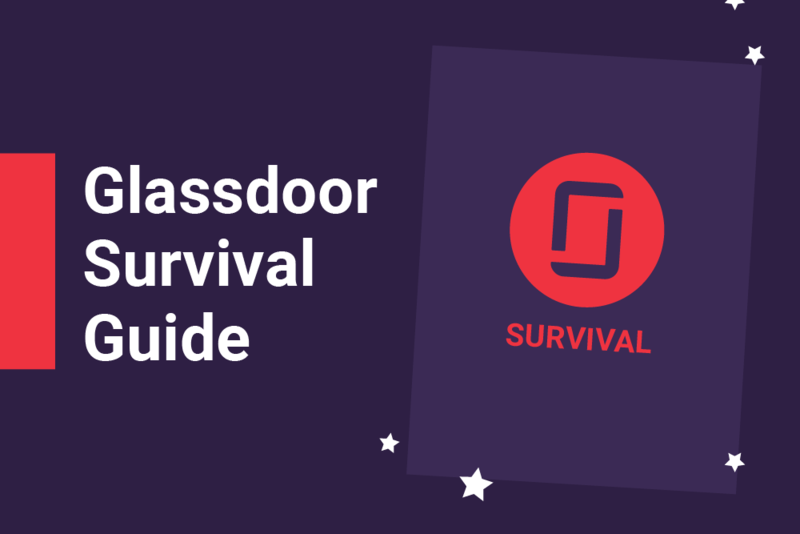 Learn how to navigate Glassdoor and what you can to improve your rating in our Glassdoor Survival Guide.